"The most beautiful thing we can experience is the mysterious. It is the source of all true art and science"
Science and art are traditionally viewed as opposite avenues for understanding the world around us. However, both require immense creativity. 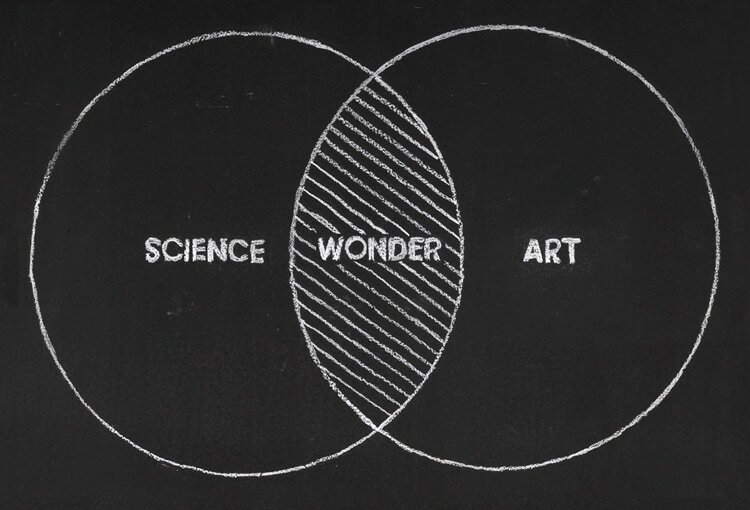 We believe that fostering interactions between science and art can help us move forward in both realms. We are interested in actively collaborating with artists. If you are interesting in collaborating, check out our Artists in Residence page to learn more. Michigan State University is also home to the "Animation without Borders" program - an awesome project that uses art/science integration to communicate important public health and safety information throughout the world.